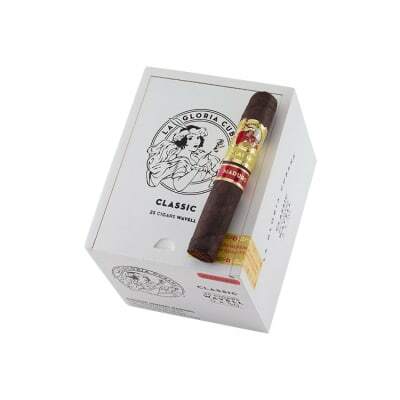 If you've been smoking the best cigars for years, you must've had some La Gloria Cubana Wavell cigars at some point. If not, then it's time you did. This is the MADURO version of the cigar that launched the 1990's cigar boom and it hasn't shifted its magnificent flavor one iota. Buy your box now. 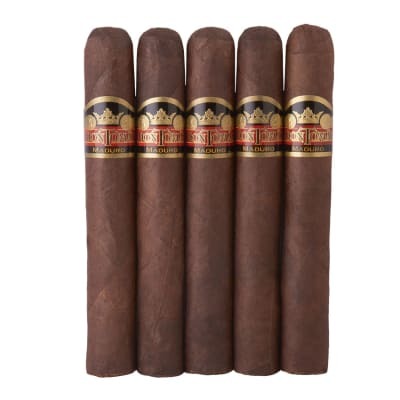 La Gloria Cubana Wavell Maduro cigars are expertly handmade under the direction of Cuban master blender, Ernesto Perez Carrillo, with rich-tasting Dominican and Nicaraguan tobaccos encased in a dark, toothy Maduro wrapper. For a smooth, savory, and aromatic smoking experience, try five now! WOW is all I can say! 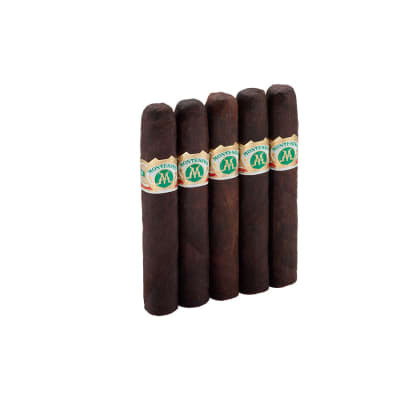 I'm a maduro freak, for the price Bahia maduro has been my choice 29.99 on competitors sight. Have tried several maduros out there and these are the bomb!!!!!!! Auction price makes them my new goto!!!! excellent even burn, flavor is so outrageous , smooth and consistent! There are definitely STRONGER maduros out there, but this one is YUMMY all the way to the nub! Great offering from La Gloria Cubana, Very strong flavor (which I like) might be a little too strong for a new smoker. 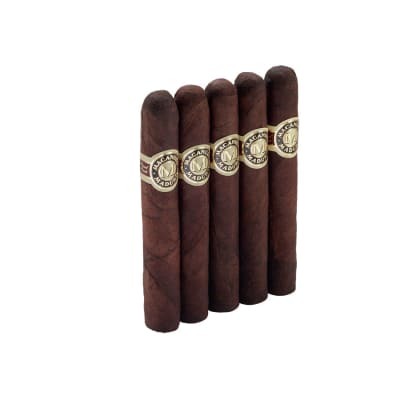 If your a fan of CAO mx2 or lx2 give these a shot your sure to love them.